In prayer, spoken in our own inner being, we experience God. 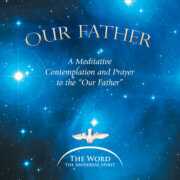 But true prayer wants to be learned, for the right prayer, to pray in ourselves, is a dialogue with God. Only when our prayer is a deep prayer, when we have learned to pray in the center of power of the Christ of God and we feel along with our prayers, will we feel that we are suddenly carried by a power that is always present. If we then fulfill our prayers in daily life, by filling our life with them and thus, doing the will of God, then we draw closer to the center of love, which is in us. We go forward toward God. God dwells in the soul of each person – so He is always near to us. He hears and understands us. Anyone can learn to speak with Him in prayer. This book gives instructions on how to speak a prayer freely, that is carried by our feelings and that in the end leads us to the prayer of the deed. 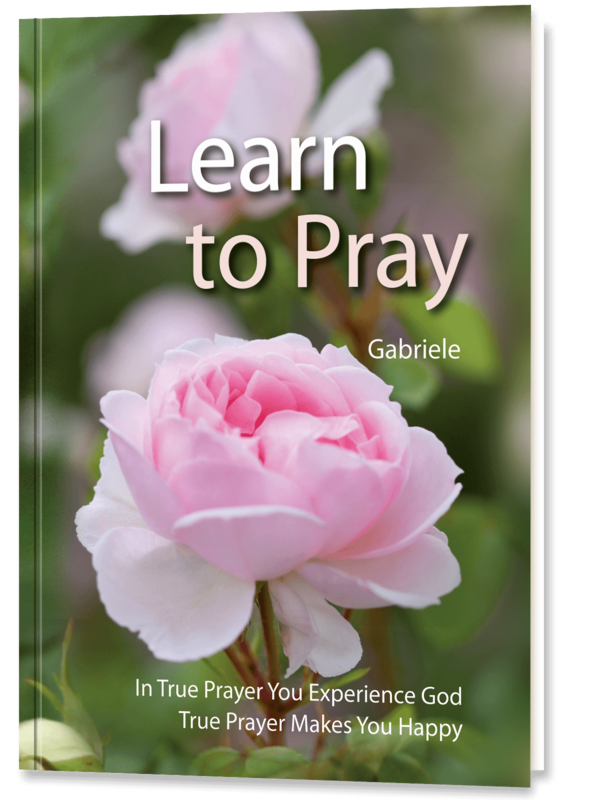 Among other things, Gabriele explains about the inner prayer, the prayer experience, the prayer of the deed, the right prayer posture – with practical exercises – and what we can do when thoughts want to distrub and distract us while we are praying.